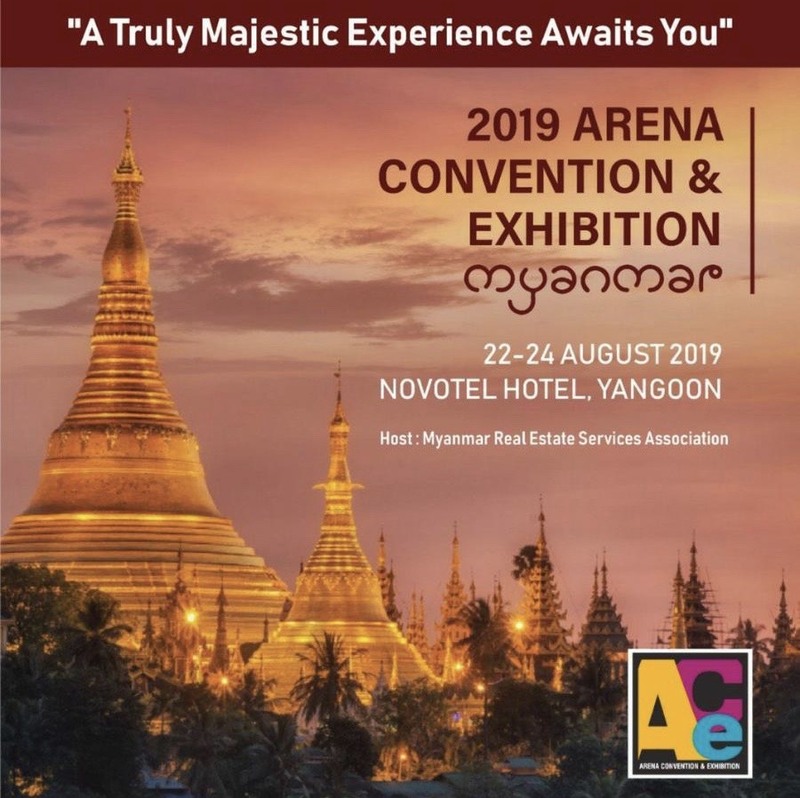 Save the date for the ARENA 2019: ASEAN Real Estate Network Alliance which will be held during August 22 to 24, 2019 in the Novotel, Yangon. The Myanmar Real Estate Services Association (MRESA) will be the host of this event. Dr.Sopon Pornchokchai, President, Thai Appraisal Foundation and Council Member of the ARENA would lead a group of Thai real estate professionals including agents, appraisers, brokers, consultants, valuers and property managers to join this event. Interested persons can contact Ms.Nonglak, Thai Appraisal Foundation for further details (Tel.02.295.3905 ext 109). Website and registration would be released soon. In 2006, Dr.Sopon, as the President of the Thai Appraisal Foundation was the host. It is the first time this event was called the ARENA to the public. The 2016 ARENA was successful with over some 500 participants from 14 different countries. It was the first time that associations of eight countries signed the MOU together to form ARENA. In 2017, the Malaysian Institute of Estate Agents was the host in Kuala Lumpur. In 2018, the Cambodian Valuers and Estate Agents Association was the host in Phnom Penh.